MKII is the upgraded version that fixed some of the circuit board over power issues that you might have read some where in old forum threads. 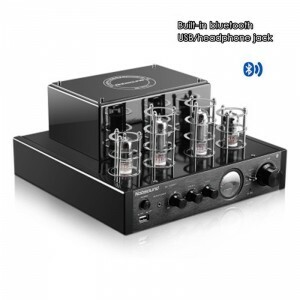 Tube amplifier, especially one as cheap and as fantastic as this one, is the perfect match of your analog sound system. Highly recommended for those of you who are into jazz vocals.